expertise to get the job done. Learn More About ABC Insulation & Supply Co.
For more than 40 years, ABC Insulation & Supply Co. in Gold River, California, has been providing and installing insulation with unrivaled quality. We are a small, family-owned business, and we pride ourselves on our quality and customer service. Our experts are here to assist you with any commercial or residential job. 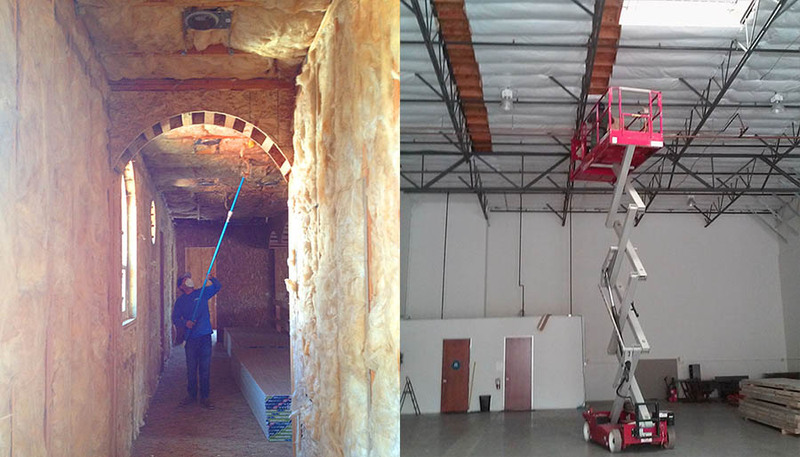 From insulating your new business to retrofitting your existing home, we have the right insulation solutions for you. We are well-known for our commitment to detail and quality. Our clients know that they can count on us for efficiency, productivity, and unmatched customer service, which is why they are so loyal. Contact one of our expert Estimators to get started on your project today.